Within the US, chest pain is the most common etiology for observation and short inpatient stays. Patients are admitted to assess for the presence of serious pathology including acute coronary syndrome (ACS). 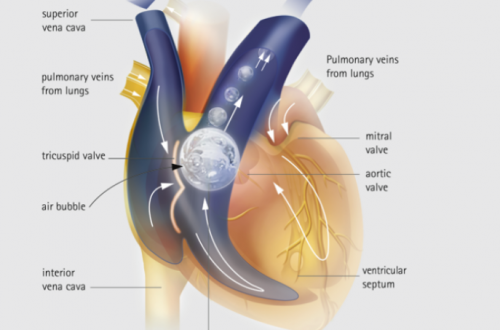 Air embolism is a rare, but potentially lethal iatrogenic complication. We discuss identification and treatment in this post. 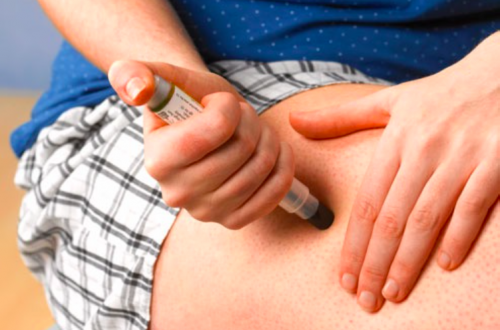 Anaphylaxis is a severe, life-threatening reaction requiring rapid recognition and treatment. 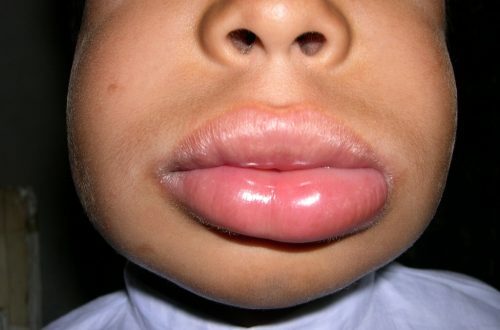 This post reviews the multiple etiologies of angioedema and focuses on tailored management based on the underlying cause.